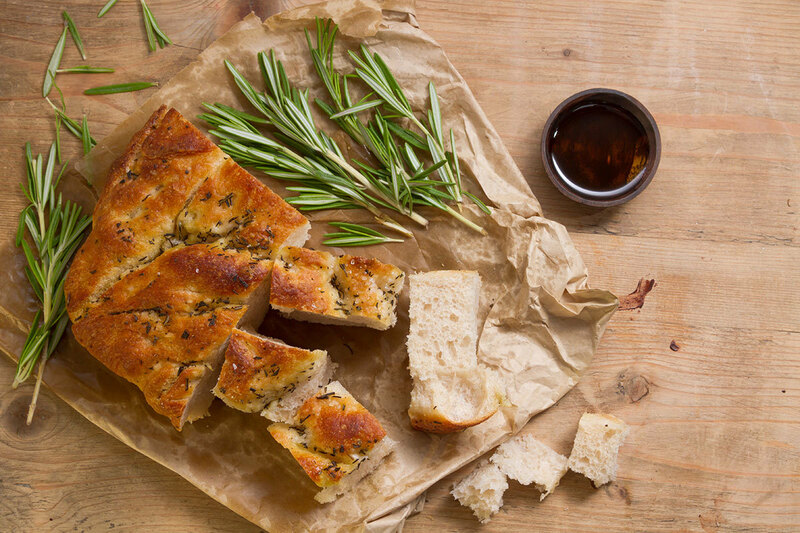 Popular throughout the country, focaccia bread is a true Italian staple. Try it alongside your favorite Italian dishes or use it for a sandwich. Add 1 cup of the wheat flour and 1/2 cup of the white flour. Fold in the olive oil, salt and the rosemary to the dough. Add the remaining 1 cup of wheat dough and a cup of the white flour. Mix on low speed for 3-4 minutes. Brush the dough, using a pastry brush, with olive oil. Arrange your chosen vegetables and other toppings as you would like. Tart poppy seed dressing adds zing to this fresh kale salad-- use it to step up a work lunch or a healthy dinner.